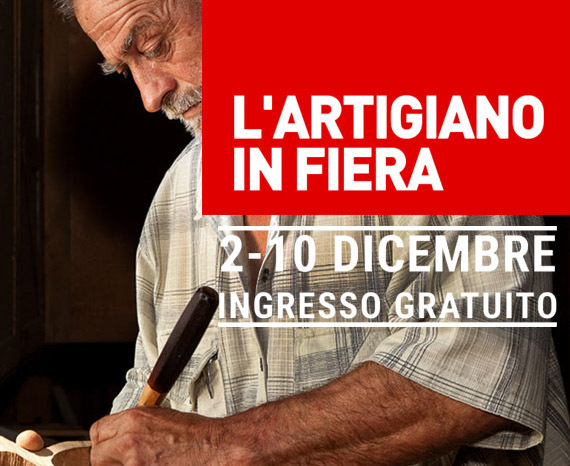 'ARTIGINATO IN FIERA RHO 2017 Calavini Design & Pedra Srl. 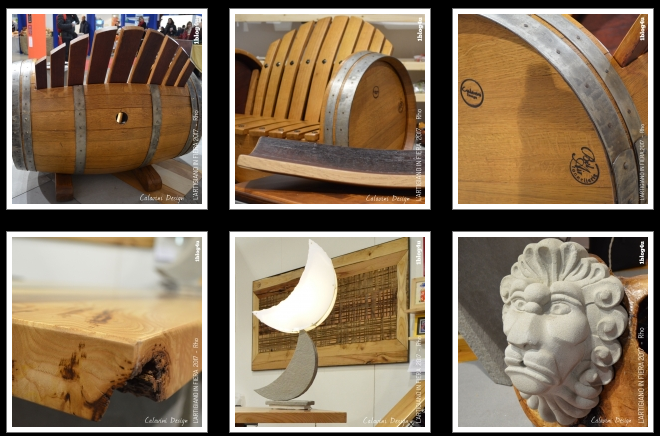 “Wood & Barrique” is a line of furniture exclusively handcrafted, made of reclaimed and recycled wine wood barrels in the name of eco-sustainability and reuse.An Oscar for the courtesy and kindness!! !